Looking for a convenient and inexpensive way to travel from the LaGuardia Airport to New York City? GO Airlink offers a convenient LaGuardia Airport shuttle service that allows you to share the cost of transportation with fellow travelers. In addition to the cost-saving incentives, a shuttle service to and from LGA gives you the added benefit of conversing with other travelers. The service is recommended by most Manhattan hotels, and there is no easier or more economical way to travel around the city. Book your shuttle online prior to your trip. Once you arrive at your destination airport, head over to the ground transportation desk and present the desk agent with your shuttle voucher. The agent will kindly direct you to your scheduled shuttle. Your shuttle driver will know when your flight is scheduled to arrive, so you won’t need to worry about missing your ride if your flight is delayed for any reason. If there are no available agents at the transportation desk when you arrive, look for a service phone in the area. Dialing #18 will connect you to an agent who can help you find your scheduled shuttle. Hop on the shuttle with other travelers who are heading in the same general direction. Sit back and relax as the shuttle drops you and your fellow travelers off at your individual destinations. 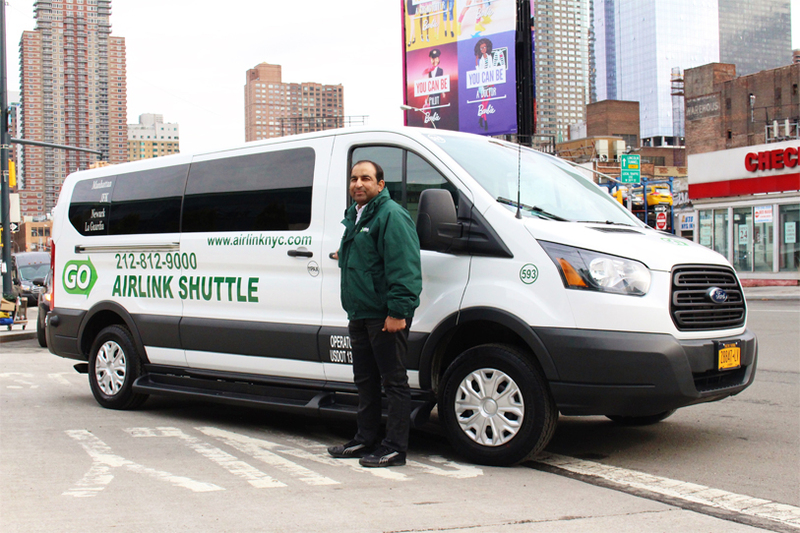 If you’re looking for transportation that is convenient, easy, safe and affordable, GO Airlink’s LaGuardia Airport shuttle is exactly what you need. Each air-conditioned shuttle is driven by a friendly, New York City-licensed driver who knows how to safely navigate through busy city traffic. Book your round-trip LaGuardia Airport shuttle! Figuring out how to get from LGA to your hotel can be intimidating, so minimize your stress by making LaGuardia Airport shuttle arrangements before you go. 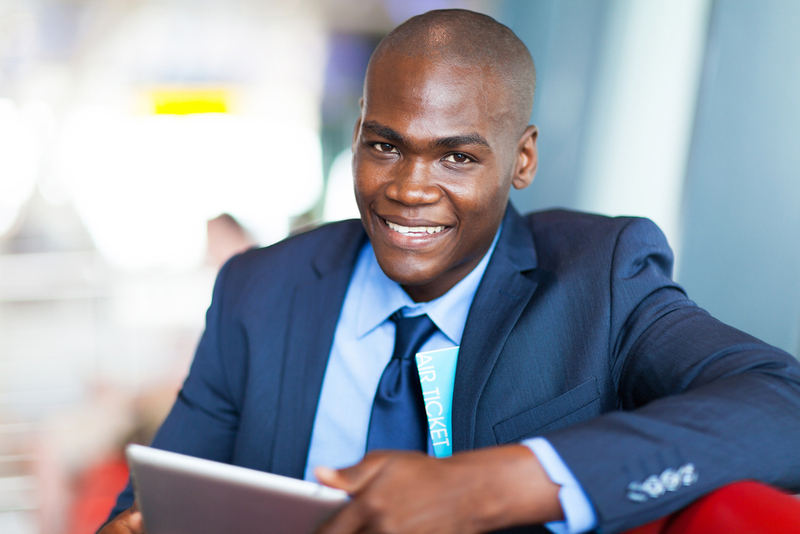 Hop online and reserve your GO Airlink shuttle service to and from LGA today!